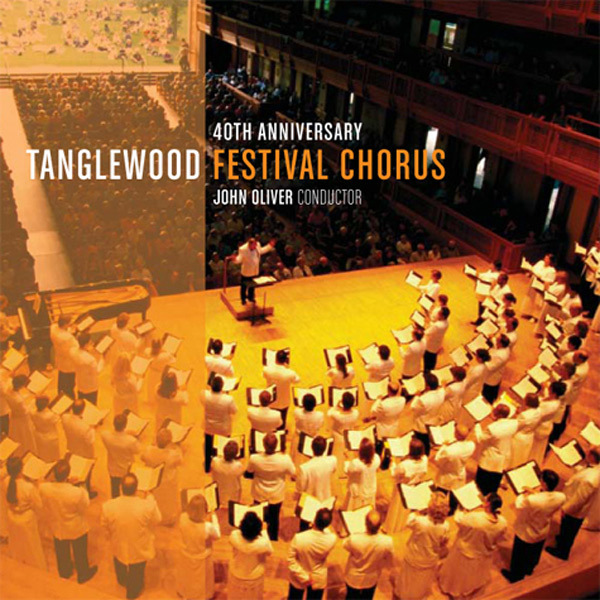 This year’s CD release of Tanglewood Festival Chorus: 40th Anniversary marks a number of interesting milestones. First, it is the first time the TFC has headlined a recording (rather than participating alongside the BSO or Pops, or on a soundtrack) since 1983’s Nonesuch recording Kurt Weill: Recordare/Dallapiccola: Canti di Prigionia (surely a collector’s item now). Second, of course, it celebrates the 40th anniversary of the chorus in a significant, tangible way. For me, the highlight is the closing work, Copland’s “In the Beginning.” I’ve sung the work twice in performance with various groups and the TFC performance recorded here is simply superb, beginning with the performance of soprano Stephanie Blythe and carrying through all the chromatic chord changes, tricky rhythms, and shifts of mood as the Genesis story unfolds. 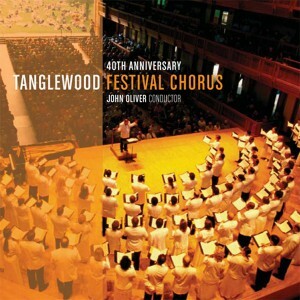 Originally written for the Tanglewood Festival Chorus newsletter.